For those who just can't get enough of building sims, your next fix is coming soon. Meeple Station is to enter Steam Early Access on January 17th. Have you ever wanted to build your own space station? Trade goods and care for the inhabitants? Explore distant galaxies and take on daring missions while trying to keep your meeple alive! 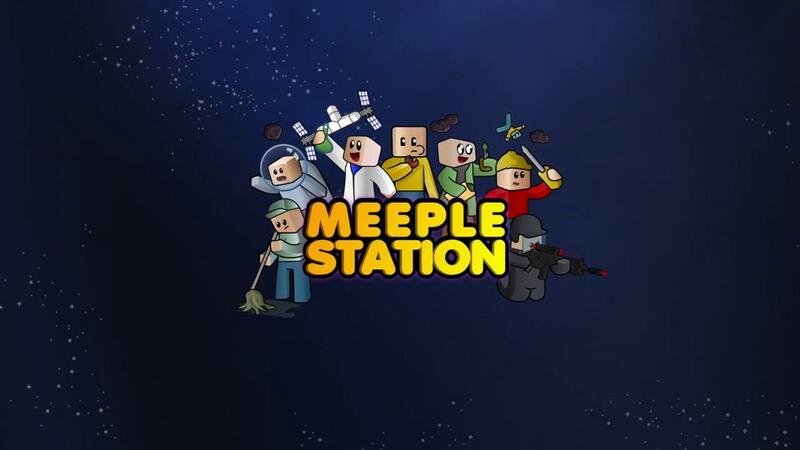 Meeple station is an open-ended space station simulator in the vein of Rimworld that succeeds in doing just that. Live a never ending adventure whilst trying to make the best of your ramshackle station. They're aiming to make it a game that's easily modded too, with their claim of it having a "deep mod suite" that will enable you to "make anything you like with a few clicks". The main thing I am excited about is online support, building and managing a space station with friends sounds like a lot of fun. They've had Linux support in early which is fantastic. I'll be honest though here, last I tested it the whole game felt very rough. With that in mind though, that's exactly what Early Access is for. Too many games enter Early Access practically finished, which defeats part of the purpose of building it with community feedback so I hope to see Meeple come along nicely across this year. Follow it on Steam or pick it up now on itch.io. We should have some early thoughts up at release. Looks like it could be a chill multiplayer game.